how it’s done on the half pipe – with Bad Religion and The Vandals playing the soundtrack. You must remember that epic soundtrack. 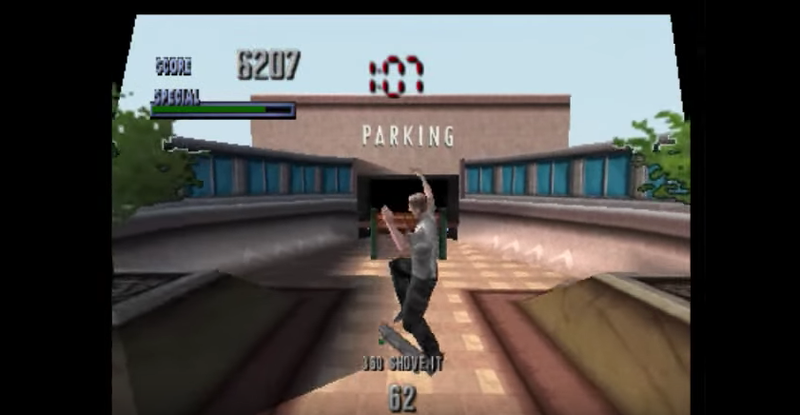 My love for Tony Hawk ran deep, and I’d spend hours and hours perfecting my tricks and collecting the challenges, (who remembers the hidden tapes?!) not before meticulously kitting out my deck and trucks for optimum performance. It never really occurred to me to try it for real. Growing up in Hastings, I was surrounded by skaters, but all of them boys. I used to muck about on my BMX, hanging out down the BMX track and jumps in the woods, pretending I knew what I was doing. I had a lot less fear then. If only I could muster a bit more of that guts when throwing myself down the mountain bike trails in Wales to actually commit to some bigger jumps! computer screen – too embarrassed to try it for real in case I bailed. Nowadays, I’ve got a bit more confidence to try out new things and join new groups. This blog’s always been about finding fun in sport and fitness – after all, the key to staying active is finding something you love, not just something you feel you have to do, like pump iron at the gym or start running just because everyone else is. to help encourage more women and girls into sport – whatever we’re into, however old we are, wherever we are in our fitness – there’s something out there for everyone. new skills – for both male and female skaters, of all ages, shapes and sizes. It’s a bit daunting to just rock up at The Level as a beginner, but I may just have found the perfect way in. 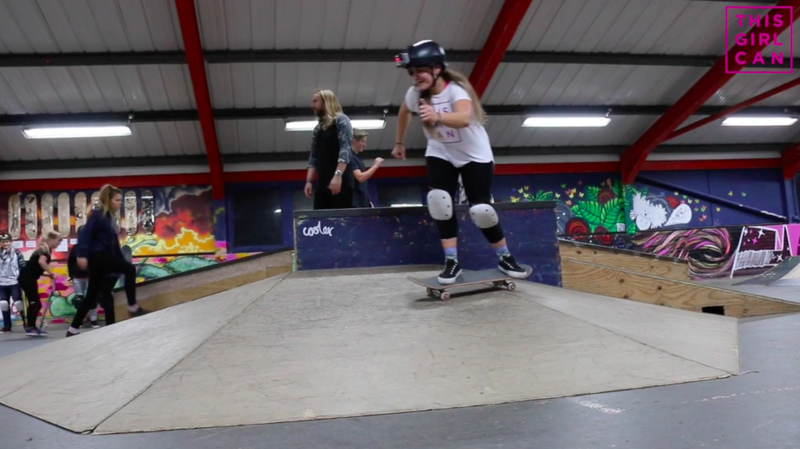 of female skaters take over the indoor skatepark inside Brighton Youth Centre. too. It’s so much fun and is amazing how far you can progress in such a short space of time. Alright, it might take me a good couple of years to get anywhere near as good as I was on Tony Hawk, but I’m excited to give it a go and see what happens. into it! I’ve also been perving on boards and am totally gonna treat myself pretty soon to a board of my own. 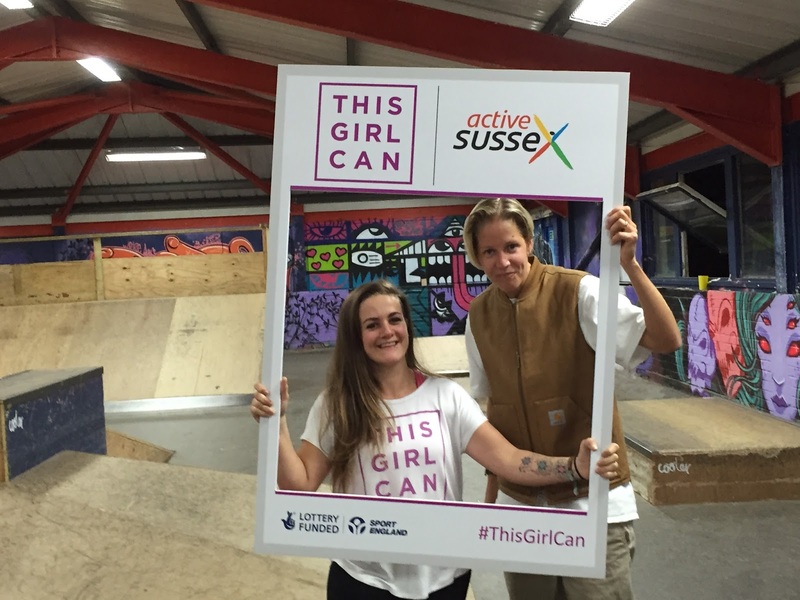 Find out more about Brighton She Shredders on the Active Sussex website and also on their Facebook page. 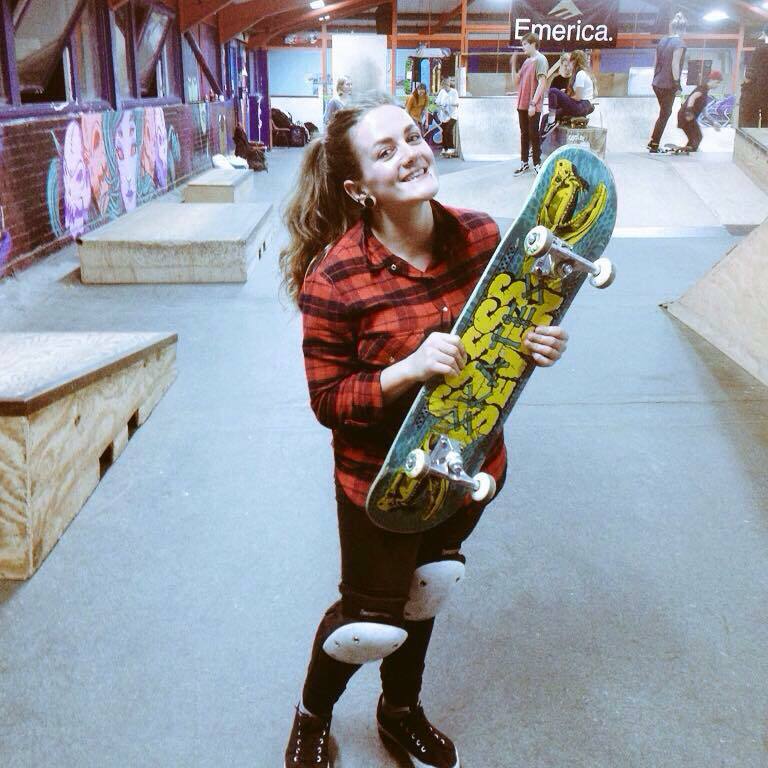 There’s currently a Crowdfunder campaign going to raise money for a much-needed upgrade of the indoor skatepark at Brighton Youth Centre so if you can spare a few pennies please do! It’s a really great facility that offers so much to the community – I’m excited to think about how brilliant it really could be with a bit of investment. Big thanks to Laura Evans for making this video! Next Post Why does yoga make you high?